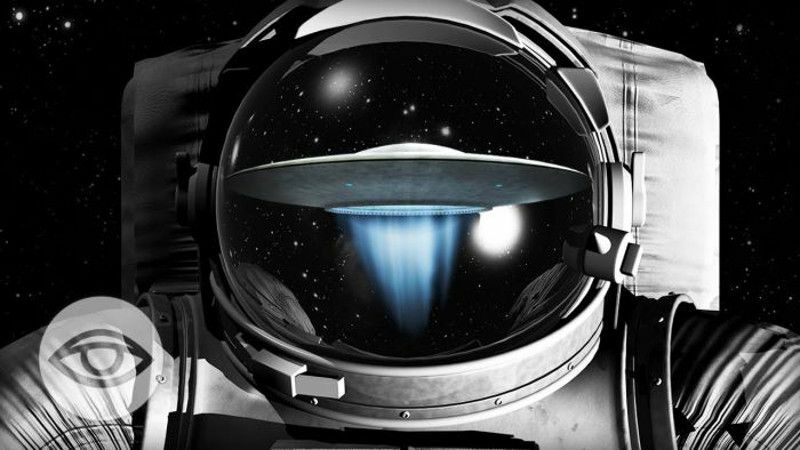 Home » ET’s & Shadow Governments – What Else Does This Astronaut Know? What would happen if the government came out and acknowledged that extraterrestrials are operating here on planet Earth? Would society break down and come to a screeching halt overnight, or would things pretty much just carry on, business as usual, with everyone showing up for work on time the day after the announcement?